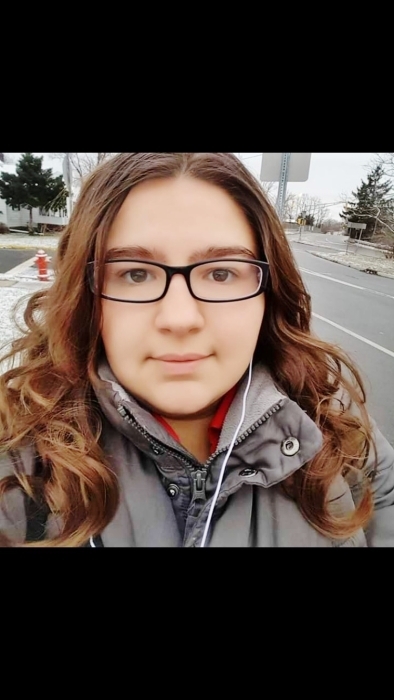 Arianna Rodrigues, 20 of Perth Amboy, NJ, passed away suddenly at Raritan Bay Medical Center with her loving family by her side. Arianna was a full time student at Rutgers University where she was involved in many clubs and activities. Her famous line was "You Bum" and making everyone laugh. Arianna was full of life and always brought a smile to peoples faces wherever she went. She will be missed by so many. Arianna is survived by her loving parents Antonio and Evelyn (nee Gil) Rodrigues and adored sister of Angelina, Claryssa and Juliana Rodrigues and cherished aunt of Amayha and Jojo. Visitation will be held on Monday, January 21, 2019 from 5 ~ 9pm. A Graveside Service will be on Tuesday, January 22, 2019 at 11 am at Alpine Cemetery. Arrangements are entrusted to Gustav J. Novak Funeral Home 419 Barclay St., Perth Amboy, NJ 08861.